Meeting your daily nutritional needs to pack on muscle size and strength might seem like a daunting task if you’re on a tighter budget. Fortunately, putting together a healthy and well-rounded “cheap” bodybuilding diet is perfectly possible as long as you plan things out properly. Whether you’re a broke college student with minimal cash to spare or are just looking to reduce your grocery bill and save a few bucks, this post will cover a list of 20 cheap bodybuilding foods you can base your nutrition plan around. We’ll break it down into 3 categories by going over various cheap sources of protein, carbohydrates and fats to consider, along with a brief description for each. In most countries, chicken is the cheapest and most widely consumed source of meat. It’s one of the most staple bodybuilding foods around, with a typical 100 gram serving of chicken breast providing 31 grams of protein and only a couple grams of fat. Along with being a very cheap source of protein, chicken is also very versatile and can be used in a wide variety of meals, such as salads, wraps, pastas, quesadillas, sandwiches or on its own paired up with any basic carb source like rice, pasta or potatoes. 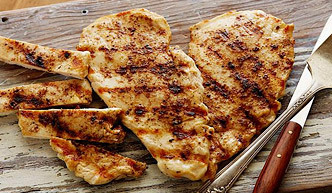 You can save on chicken breasts by purchasing them in larger bulk packages, or by going with frozen bags/boxes if you really want to cut down on costs. Chicken thighs are also another option as they tend to be even lower priced than chicken breasts, though keep in mind that the fat content will be higher as well. Eggs are a great source of highly bioavailabe protein, providing 6 grams of protein per egg along with 5 grams of fat, only 1.6 of which is saturated. 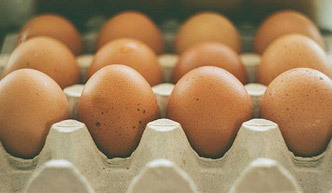 Eggs are also rich in important micronutrients such as vitamin A, D, E, lutein, zeaxanthin and choline. If you want to increase the protein total of an egg-based meal without the fat content climbing too high, add in some egg whites (these can be purchased in cartons for fairly cheap) as they’re essentially pure protein with no carbs or fat. Tuna is a lean, cheap source of protein delivering about 30 grams of protein per 100 grams with virtually zero carbs or fat. It’s also a good source of selenium, b vitamins and phosphorus among other micronutrients. Although tuna does provide a high amount of protein for your dollar, it’s probably best to limit your tuna consumption to no more than a few times per week due to the risk of excessive mercury intake. 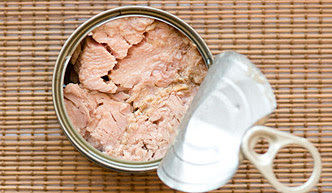 Purchasing light tuna rather than white tuna can also help out with this since this type contains significantly lower mercury concentrations. Whether it’s for turkey burgers, chili, tacos, burritos or simply on its own, ground turkey is another great-tasting, cheap bulking food for your muscle building diet. 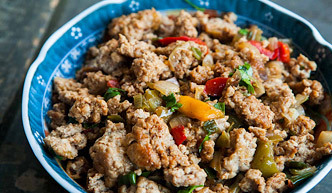 Go with the lean or extra lean forms if you’re wanting to keep the fat content to a minimum, as regular ground turkey does contain quite a bit more. 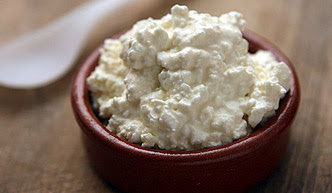 At 12 grams of protein per 100 grams, cottage cheese is another protein staple that can be included in your bodybuilding diet for a relatively low cost. Cottage cheese comes in full fat, low fat and fat free varieties, so just choose the version that fits best with your macronutrient goals and taste preference. It can be used to make both sweet or savory meals, whether it’s topped with some fruit/nuts/honey, included in a baked dish, wrap, dip, or simply eaten plain with a bit of salt and pepper. While protein powder might seem expensive at first glance, it’s actually a very cost-efficient protein source if you choose wisely. In fact, it can actually work out to be even cheaper per serving than most whole food options. To keep the cost at a minimum, avoid pure whey isolates (these are much more expensive and are only necessary for those who are lactose intolerant) and go with an isolate/concentrate blend or even a pure whey concentrate if you’re fine with the taste and it doesn’t bother your stomach. 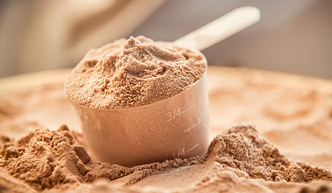 Whey protein is a great addition to a cheap bodybuilding diet plan since it allows you to hit your daily protein needs in a more convenient way without much time needed for preparation, cooking or cleanup. 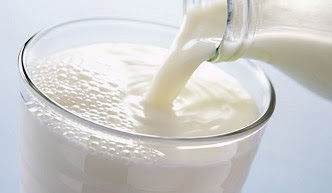 Another simple and convenient option, milk provides about 8 grams of protein per cup and can be used as an easy source of additional cheap protein to bump up your daily totals. Go with skim or low fat milk to keep the total fat content under control, or if you’re bulking and have a difficult time getting in all of your calories, whole milk is a fine option as well. Use milk as the base for your whey protein shakes, or just have a glass or two with regular meals for a quick shot of extra protein. 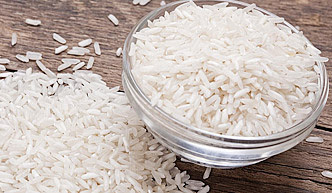 Since rice is cheap and easily accessible, it’s a staple food for more than half of the world’s population. 100 grams of rice provides you with roughly 130 calories, primarily coming from carbs but with a modest dose of protein as well. Choosing between white and brown rice is mainly a matter of personal preference. Brown rice is a bit higher in vitamins, minerals, and fiber. White rice, on the other hand, is cheaper. High in fiber, vitamins, minerals, and even a decent source of protein as well, oats provide a solid bang for the buck as part of your cheap bulking diet. 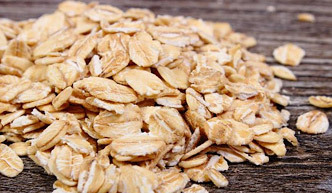 Half a cup of dry oats provides about 52 grams of carbohydrates, 13 grams of protein and 5 grams of fat. Top your bowl of oats with some fruit and nuts, go the savory route with eggs and cheese, or mix your oats right into a protein shake or protein bar recipe. 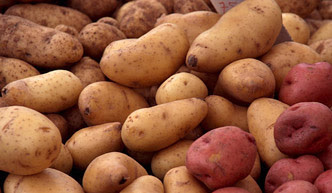 A staple “cheap bodybuilding food”, potatoes can be purchased in large bags for fairly low prices. A typical large potato provides around 64 grams of carbohydrates, 7 grams of protein and no fat, along with 8 grams of fiber. Potatoes are also a great source of potassium, an important mineral that most typical Western diets are significantly lacking in. 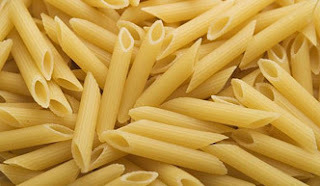 For those who are trying to gain muscle on higher calorie intakes and want a cheap, calorie-dense food source to increase their daily totals more easily, pasta is a great option. 100 grams of uncooked whole wheat pasta not only gives you 75 grams of carbs, but you also get 15 grams of protein and 8 grams of fiber to go along with it. Top it with some pasta sauce (also quite inexpensive) and one of the cheap protein sources listed above and you’re all set. Nutrition is just as important as what you do in the gym, and if you truly want to build a standout physique, you’d better eat like it. 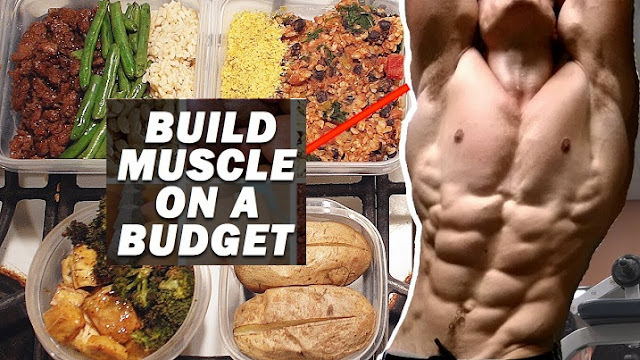 Even if funds are a bit tight, it’s virtually always possible to put together a healthy, effective and cheap bodybuilding diet that hits your calorie, macronutrient and overall nutritional needs. 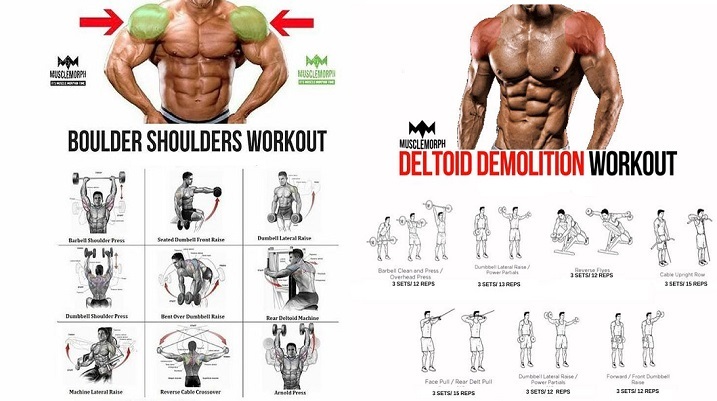 Stock up your cupboards and fridge with the cheap bodybuilding foods outlined above and you’ll be able to build muscle, burn fat and gain strength effectively while keeping your grocery bill to a minimum.